Microfinance sector is the most effective branch for finance/banking when looking at the number of people served. Microfinance sector serve more people than banks. Though amounts of money disbursed through microfinance are lower that amounts available through the banks, microfinance play important role in job creation and growth of microenterprises. Jisort KYC enable microfinance to know her clients to the most refine detail, this knowledge help microfinance to serve her clients’ needs precisely. Through Jisort KYC, microfinance are able to credit score her clients and hence lend wisely. Loans is the main product offering of any kind of microfinance. Jisort allow Microfinance assess the credit risk of individual microfinance client. 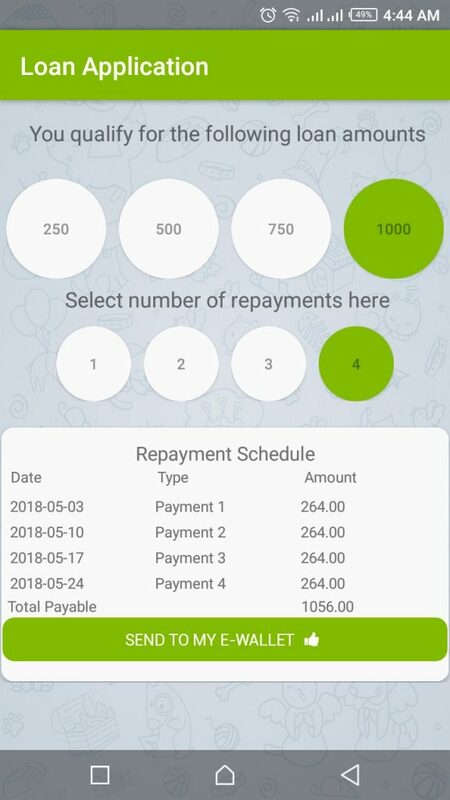 Jisort microfinance software takes a few second to make a lending decision on an individual, replacing a decision that usually took a credit committee of at least 3 people to make in a week. Jisort Faster and accurate decision making in loan application, appraisal, approval and disbursement has cut huge loses in the microfinance sector. Jisort allow Microfinance institution to receive payment seamlessly from multiple payment channels including Mobile Money Wallet and Banks. Most microfinance institutions may not afford to hire the best of accountants and finance officer. Jisort accounting and financial reporting provides the much needed technology, this allows MFI to smoothly operate without accountants staff. Microfinance customers prefer to access their accounts from their phones. MFI customers prefer applying loans from their phones, getting loans disbursed to their phones. 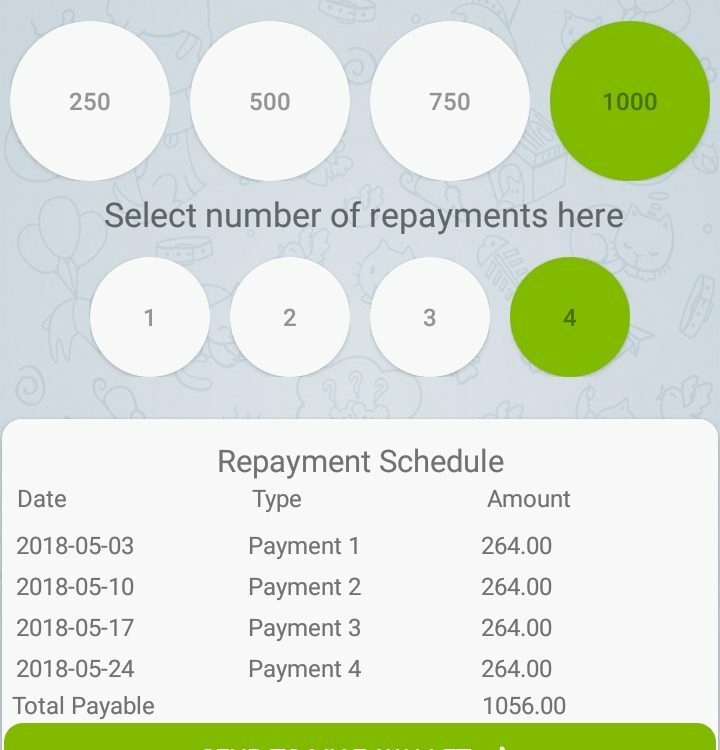 Checking loan balance and making loan repayments from their phones. Jisort Microfinance software has made this a reality for all the MFIs it serves. The need to engage a new lead through appropriate messaging campaigns, giving offers to existing customers in automated campaigns was never met before launch of Jisort CRM module. Jisort CRM facilitate cordial relationships between the Microfinance and her customers. These are some of the many popular microfinance software feature on Jisort.